It is with deep sadness that we announce the passing of Margaret Stephen. Marg was the Alberta Regional Officer for the CCBC from 1983-1992. 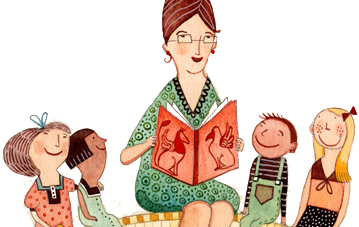 Her life-long love for books led her to become a teacher-librarian and children’s literature consultant. She was the founder of the Young Alberta Book Society and later started a book business, Wild Rose Books, which specialized in Indigenous literature, and books by Alberta authors and illustrators. Our condolences go out to Marg’s family and friends. A celebration of life will be held in Edmonton at the Crestwood Community Hall (14325 – 96th Ave NW, Edmonton, Alberta) on Saturday, May 25, 2019 between 2:00 to 4:00 p.m. The formal program will start at 3:00 p.m. In lieu of flowers, donations may be made to the Marg Stephen Legacy Fund at the Young Alberta Book Society or to a charity of your choice.